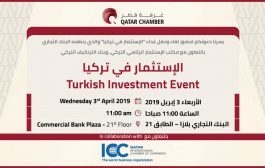 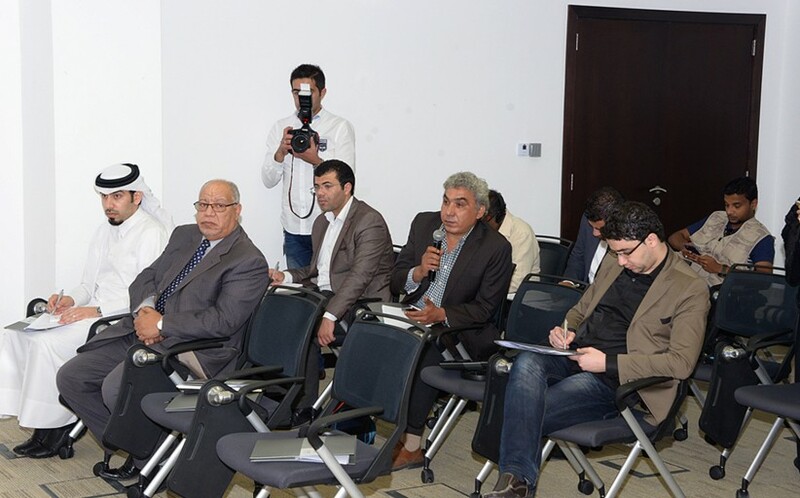 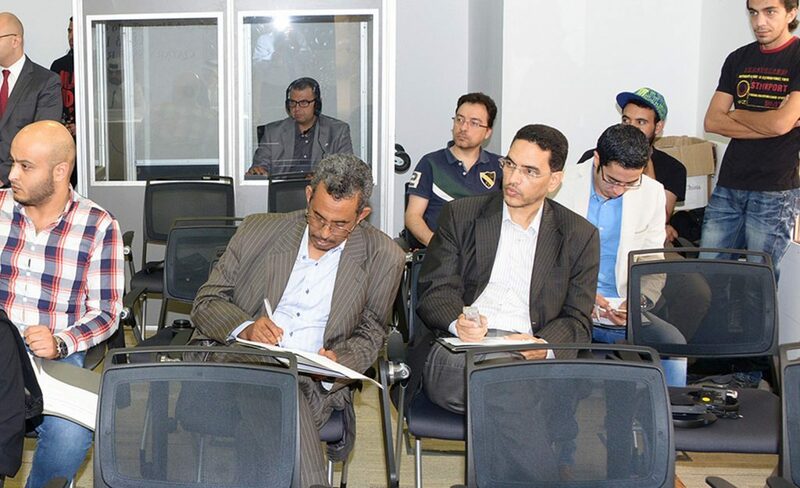 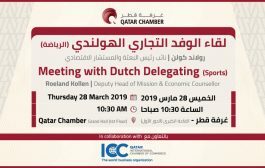 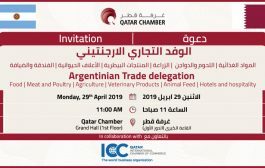 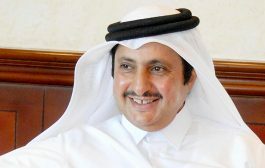 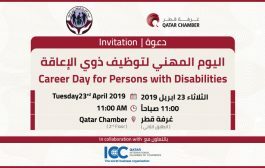 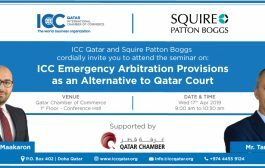 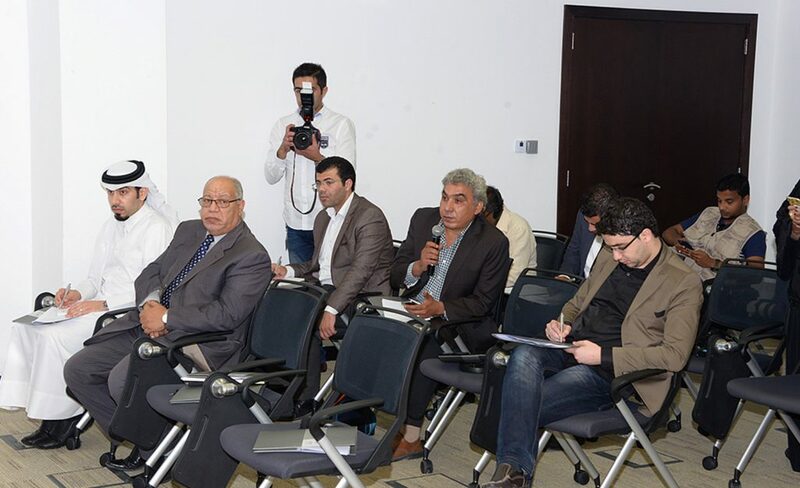 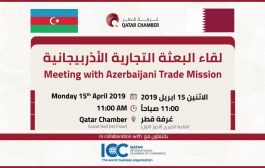 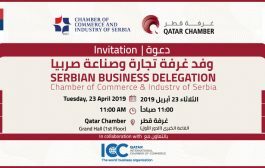 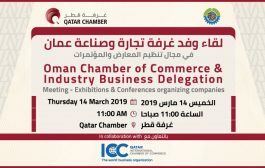 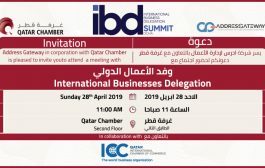 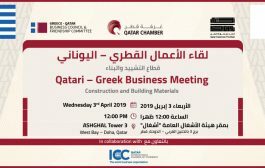 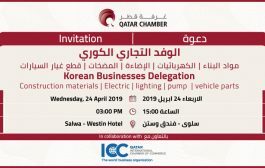 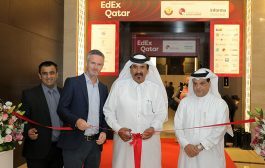 The programme was launched at a press conference that was organised in association with the Qatar Chamber at the QDB headquarters in Doha today. 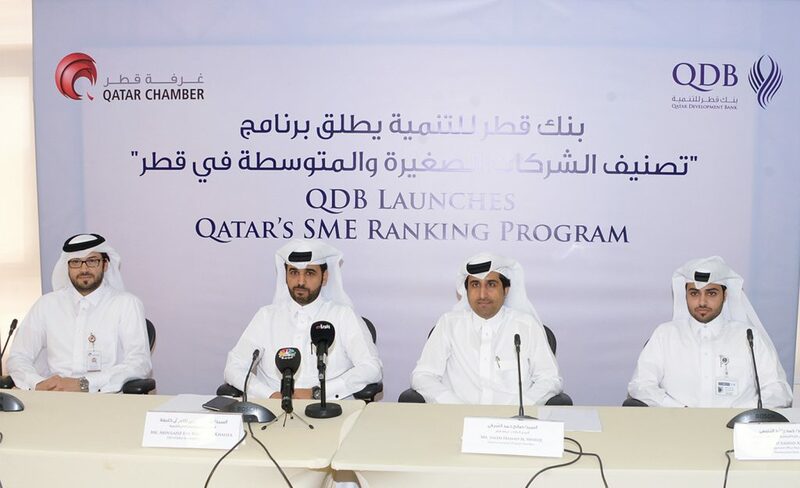 During the event the organisers shed light on Qatar’s SME Ranking Programme and the advantages it will provide to the private sector. 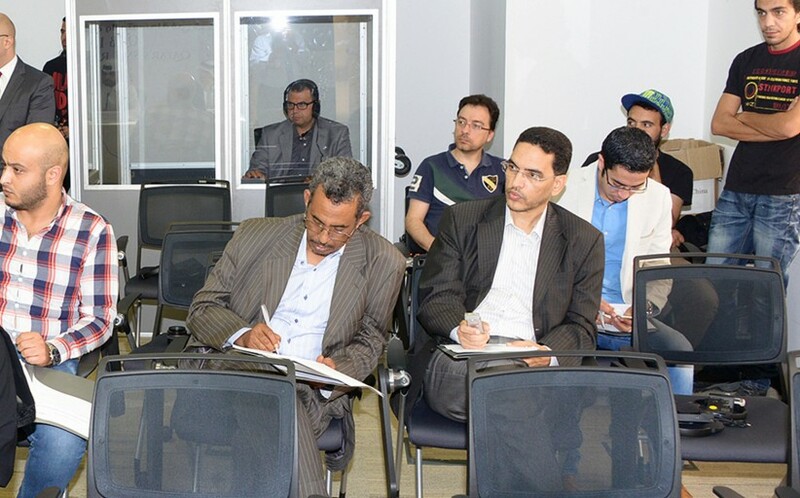 The programme will become a platform for SMEs to showcase their products and help entrepreneurs run their businesses. 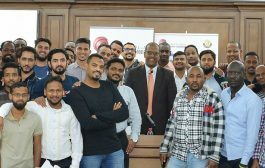 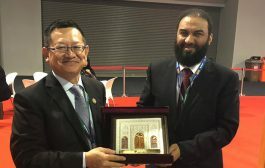 It will also recognise the best-performing SMEs based on clear and transparent criteria, and motivating those who can improve their productivity and performance. 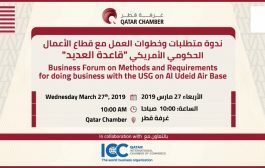 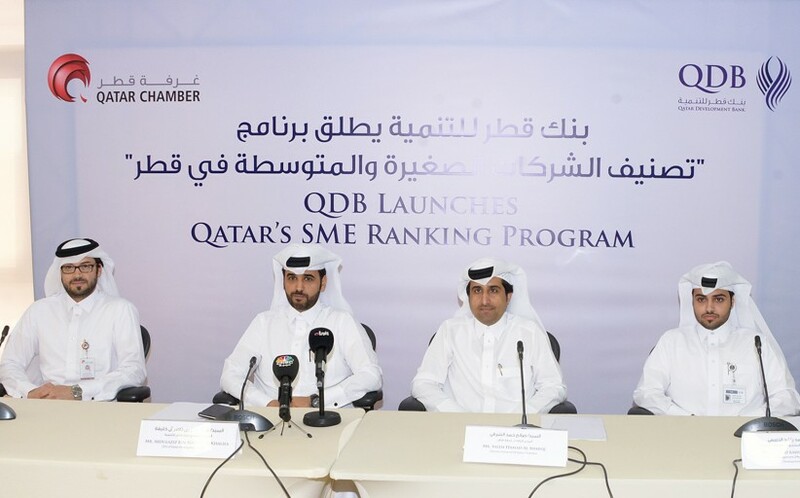 Qatar’s SME Ranking Programme will also serve as a platform to exchange ideas and discuss best practices in the SME sector, providing a learning opportunity for all. 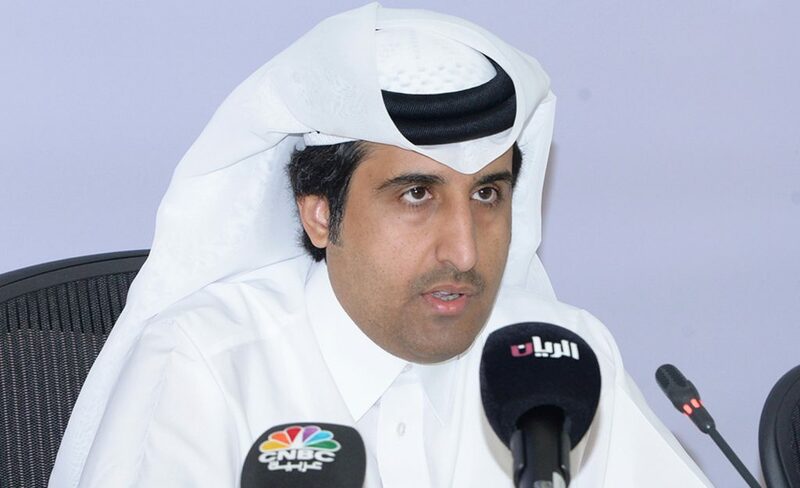 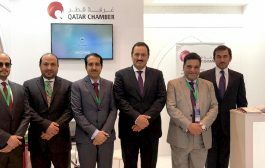 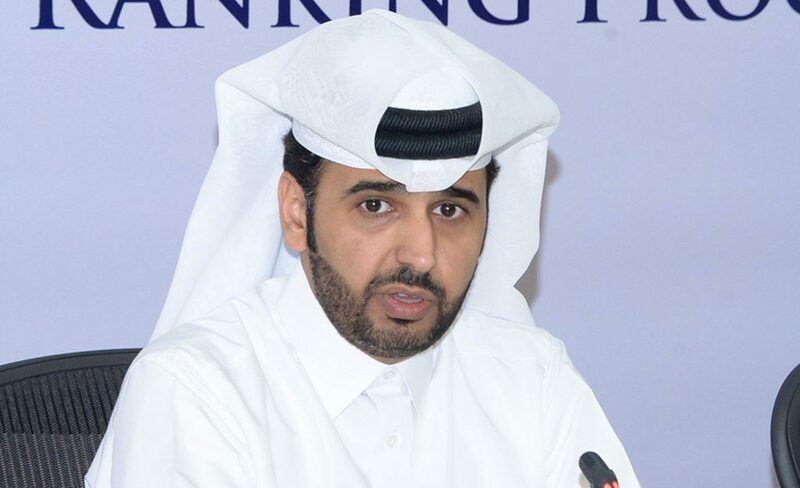 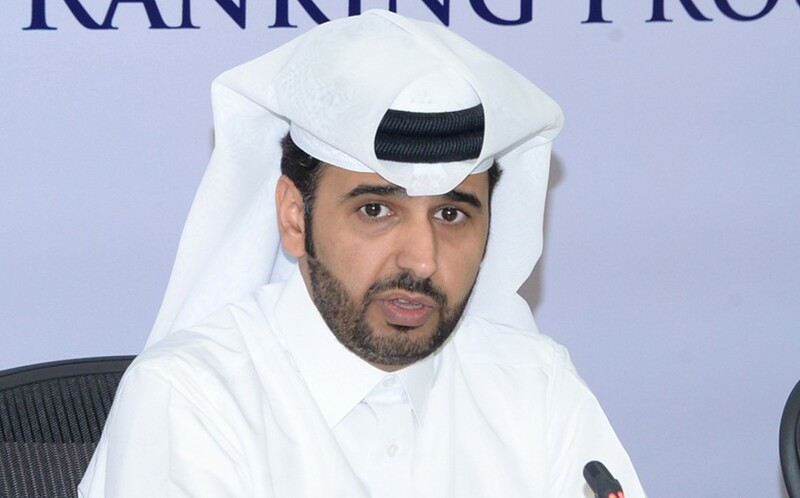 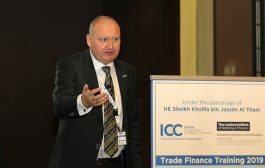 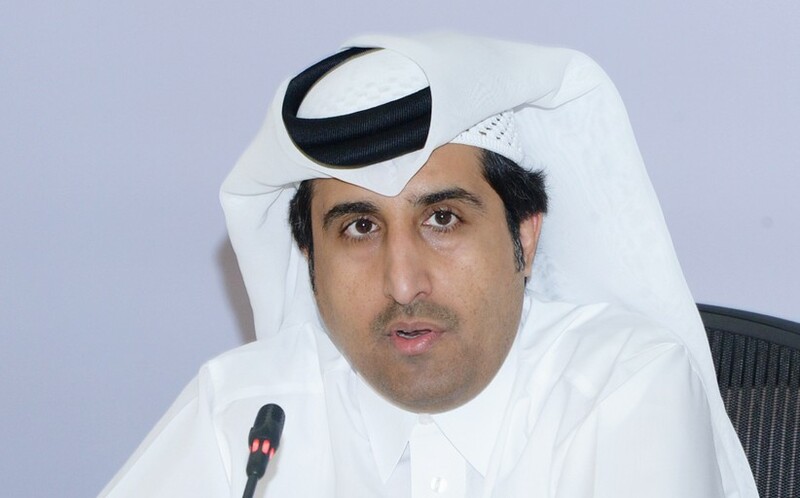 Qatar Chamber director-general Saleh al-Sharki said, “The main goal behind the launch of Qatar’s SME Ranking Programme is to motivate SMEs and unleash their hidden potential in order to maximise operational and financial performances. 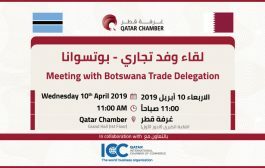 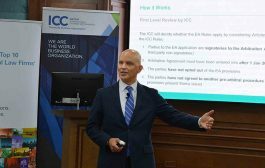 We also think that we will be able to enhance the quality of products and manufactured items to enable it to compete on local, regional, and international levels.